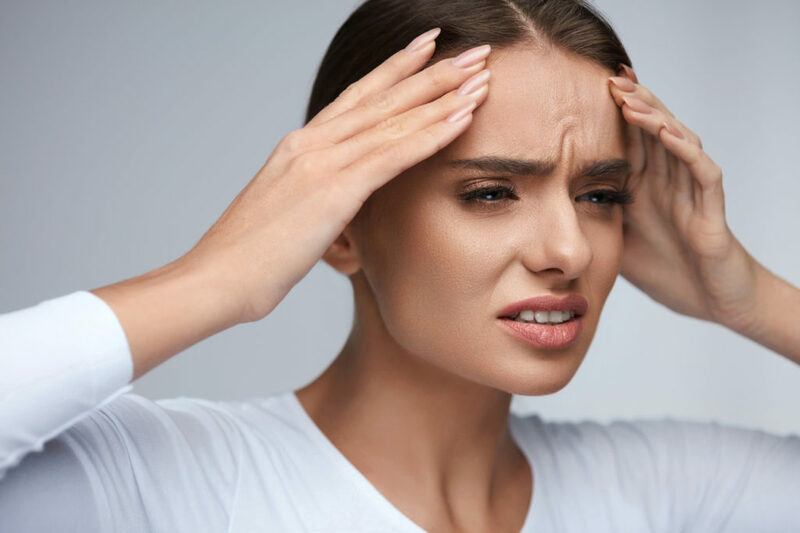 Chronic Migraines that are greater that are causing you more bad days than good may need to be treated with Botox® injections every 12 weeks following the Allergan protocol of 31 injection sites with pain diaries kept over the 12 week period. There are many different ways to treat migraines. We will tailor a customized treatment plan for your migraines.